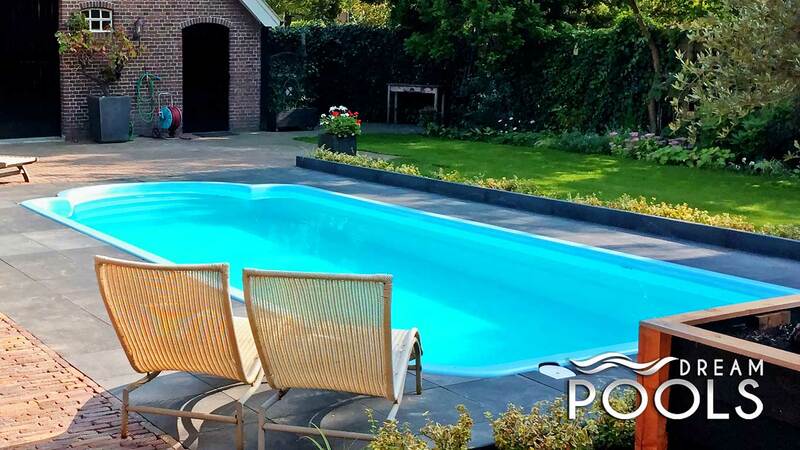 If you want to have the really beautiful polyester pool which will be a great place to relax, you must take care to maintain proper water quality. The water in the garden swimming pool should be subjected to a constant mechanical filtration. You must also remember about using pool chemicals. Below we present a few samples of polyester pool accessories, which you can find in our offer. 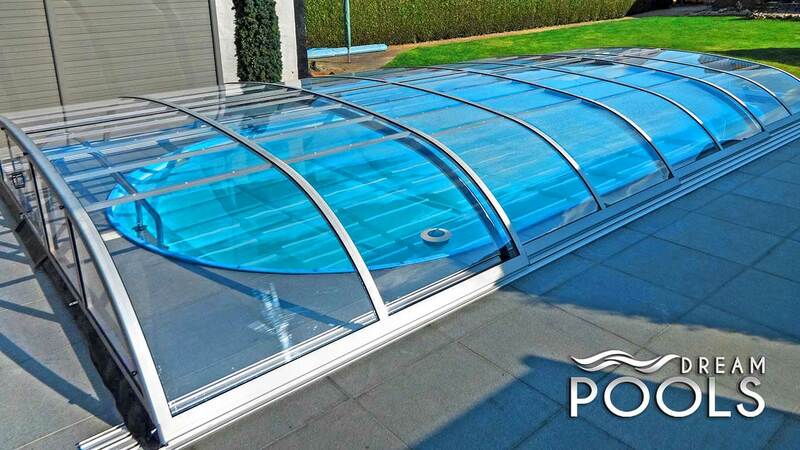 Furthermore in our offer you can find all high-quality polyester pool accessories which you need, to have your own dream pool. Please contact us, to get more information. The most efficient method of mechanical clearance for the water in the fiberglass pool is the sand filter, which is connected to the pump. 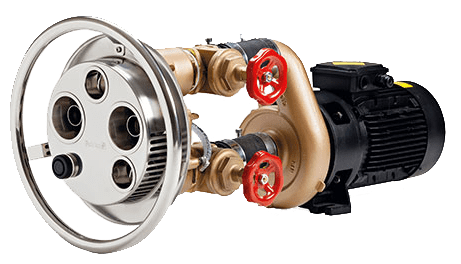 The pump circulates the water through the skimmer, sand filter and nozzles, where clear water come back into the polyester pool. The water is absorbed through the skimmer, which stops the larger dirt elements. Then water is pumped through the sand filter, which stops all tiny dirts. The clear water is pumped back into the fiberglass pool. Sand filter resembles the natural process of water filtration. 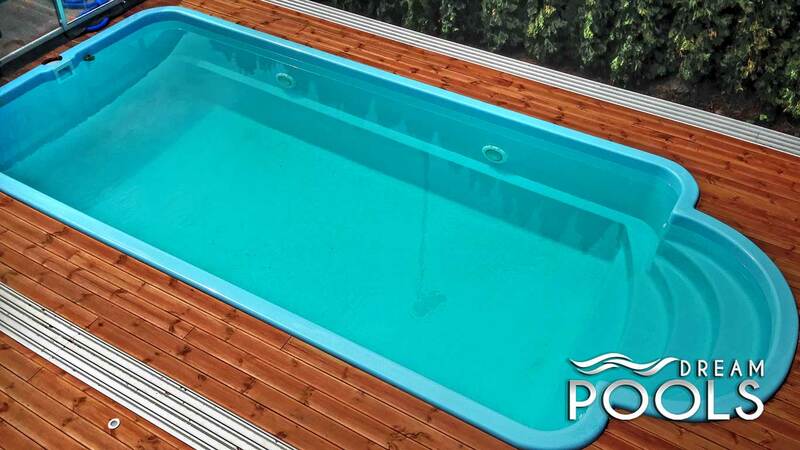 Our offer includes a wide range of filtration systems for small, medium and large fiberglass pools equipped with tanks of first-class polyester or polyethylene reinforced with fiberglass. Nozzles – points where the filtered water flows into the polyester pool. 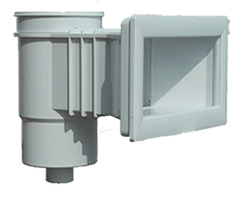 Skimmer helps to easily maintain the fiberglass pool water in proper clearance. This is the place where the water is absorbed into the sand filter. Bottom outflow is used for absorbing water from the swimming pool mainly to improve circulation. 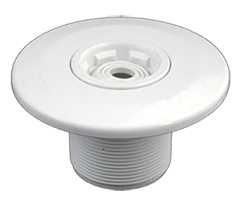 Bottom outflow can also be used to completely drain the fiberglass pool. Fiberglass swimming pool heat pumps charge diffuse heat from the sun in the air and convert it into usable energy. Heat pumps are devices from a group called renewable energy devices. These devices are environmentally friendly. Pump operates maintenance-free, requires no maintenance and service. 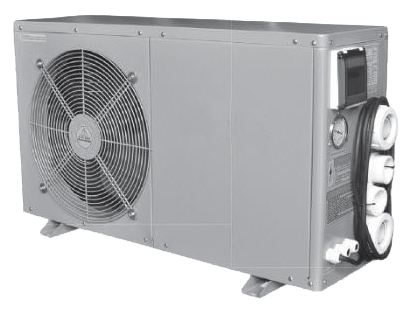 COP of these devices is high and can reach value of 6.0 which means, that the energy required to turn the heat pump on is six times lower than the energy obtained from it. 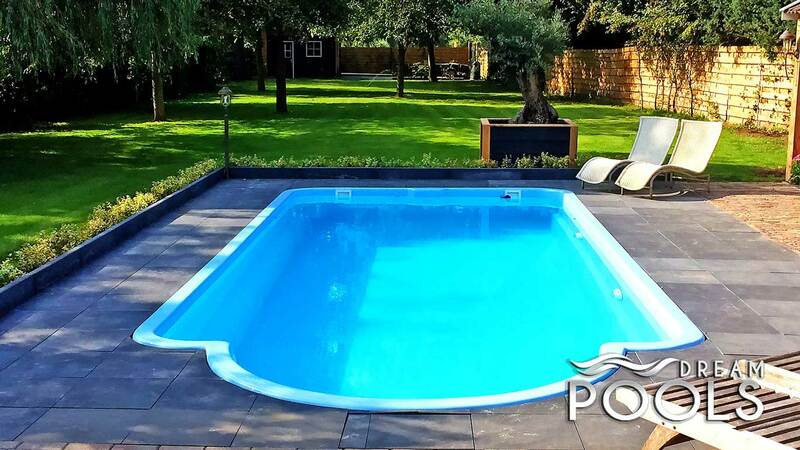 Pump power depends on the outside temperature and the highest rate of efficiency is achieved at a temperature of +15 ° C.
The swim jets are ideal devices for small and medium-sized fiberglass pools. They are characterized by easy installation, adjustable force of water flow and the amount of air in the stream. 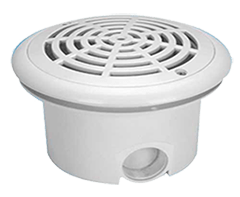 The swim jets have got a very efficient pump which produces a strong current of water, so you can swim even in small polyester pools. Additionally it can be used as a massage wall. 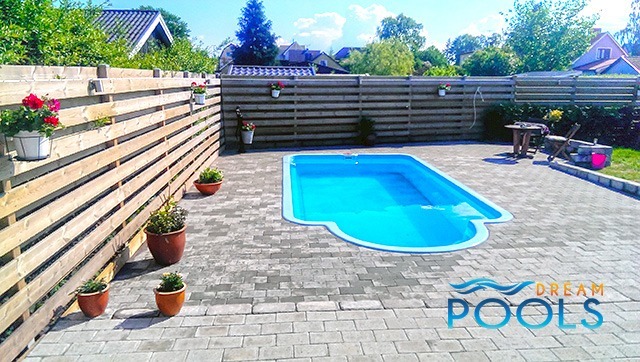 We offer a wide range of manual or automatic cleaning polyester pool accessories to make your fiberglass pool the most beautifull all over the world.